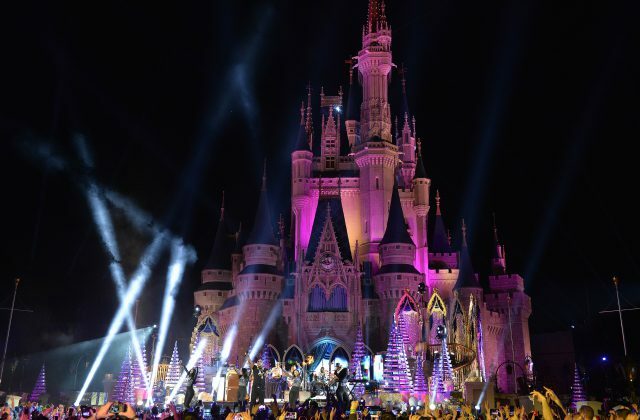 “The Wonderful World of Disney: Magical Holiday Celebration,” will air THURSDAY, NOVEMBER 24 (8:00–10:00 p.m. EST), on the ABC Television Network. “Disney Parks Presents: A Descendants Magical Holiday Celebration” will air FRIDAY, NOVEMBER 25 (8:00–9:00 p.m. EST), on Disney Channel. 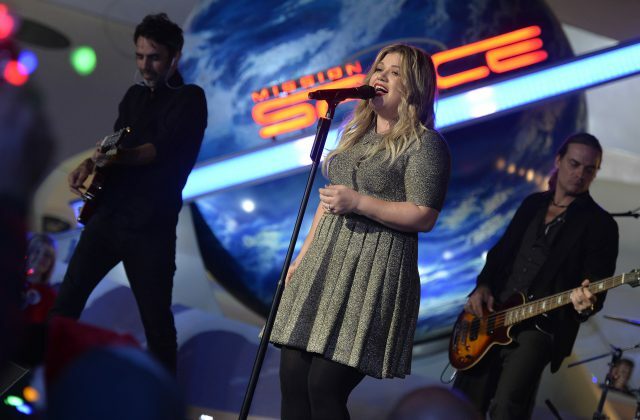 “The Disney Parks’ Magical Christmas Celebration” will air SUNDAY DECEMBER 25 (10:00 a.m.–12:00 p.m. EST), on the ABC Television Network. Alessia Cara will sing “How Far I’ll Go” from Disney’s animated feature film, “Moana” (in theaters November 23) for the very first time on broadcast television. From Disney’s Hollywood Studios, OneRepublic performs one of their hit songs. Trisha Yearwood and Garth Brooks will perform “Baby It’s Cold Outside,” “Ugly Christmas Sweater” and “Marshmallow World,” all from their new album, “Christmas Together,” out November 11 (Pearl Records, Inc.). Trisha Yearwood and Garth Brooks perform a holiday duet from their new album, “Christmas Together,” out November 11 (Pearl Records, Inc.). 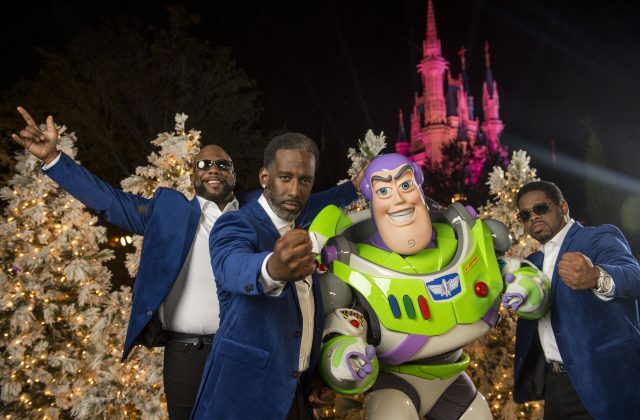 “The Disney Parks’ Magical Christmas Celebration” will air on the ABC Television Network (10:00 a.m. – 12:00 p.m. EST; airtimes vary, check listings) and on the ABC and Disney Channel apps. 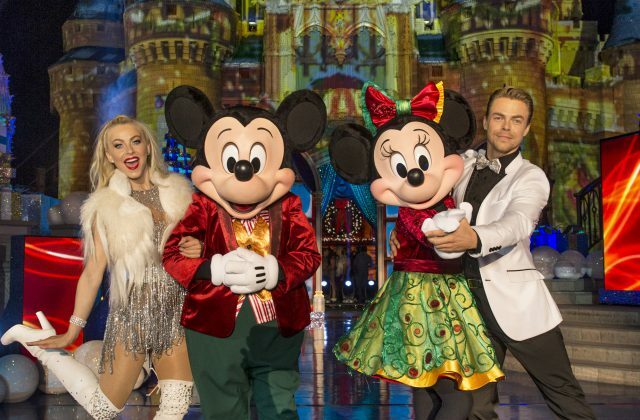 This Christmas, Disney Parks celebrate the joy of the holiday season as hosts Julianne and Derek Hough take viewers on a magical ride down Main Street and beyond. The Christmas Day celebration will be bigger and brighter than ever before, bringing together the beloved Christmas day parade, magical musical performances, surprise celebrity guests and heart-warming family stories to celebrate the most wonderful time of the year. Sofia Carson performs “Silent Night” featuring an alternate musical arrangement from her performance on Disney Channel and also hosts from backstage. “The Christmas Song (Chestnuts Roasting on an Open Fire)” performed by Jordan Fisher who will also make his Broadway debut in “Hamilton” on November 22. 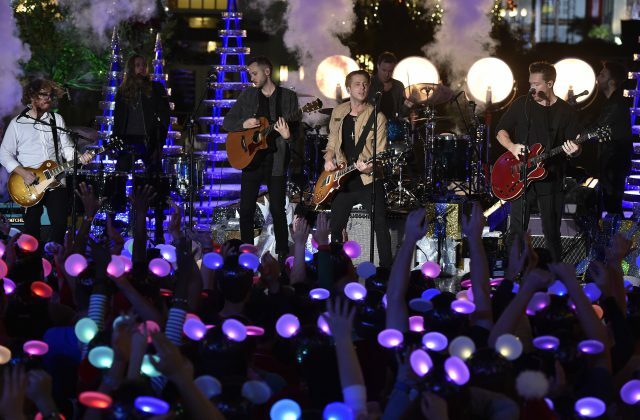 OneRepublic performs from Disney’s Hollywood Studios. Solo and duet performances by Trisha Yearwood and Garth Brooks from their new album, “Christmas Together,” out November 11 (Pearl Records, Inc.). 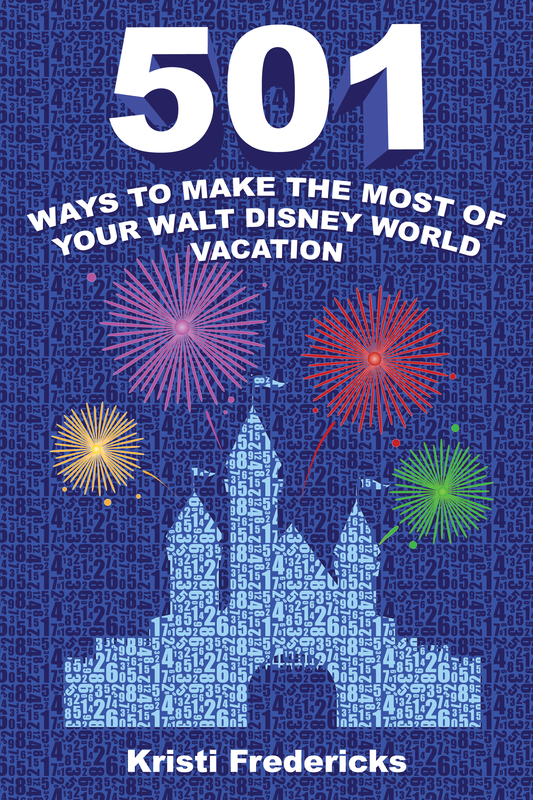 Do you watch the Disney Parks holiday specials every year?